The Tom Brown Tracker is one of the most iconic survival knife designs on the planet. It has also been one of the highest selling TOPS models in the 20 years that we’ve been in business. So it only makes sense that one of TOPS' 20th-anniversary limited edition knives be a Tom Brown Tracker. We decided to use the Tracker #3 specifically. 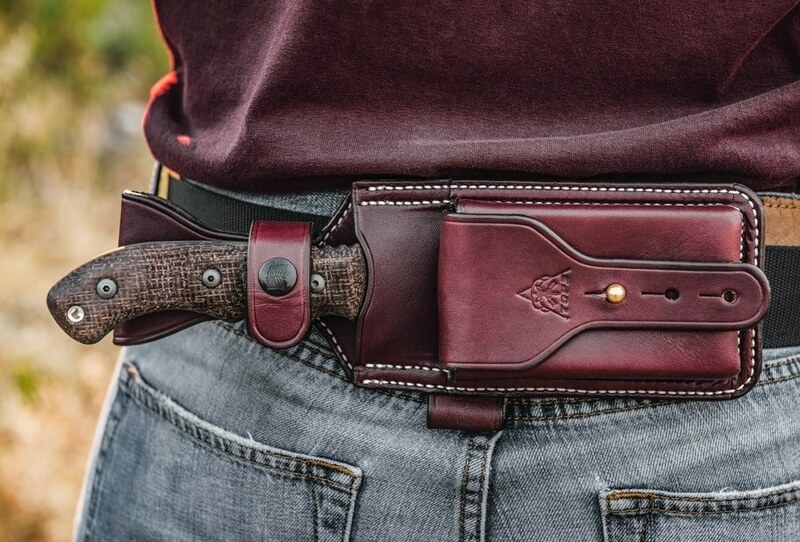 It has been upgraded from 154cm to S35Vn steel, Black Linen to Brown Burlap Micarta, and standard Kydex to custom quality burgundy leather. This is one that will definitely become a collector’s piece for many.